Carbone Nissan on Commercial Drive in Yorkville brings the best, most innovative cars from Nissan to Central New York along with great service and the Carbone Rewards Program. Want to see what could be coming to Carbone Nissan, check out these photos from the 2016 Auto Show Season. 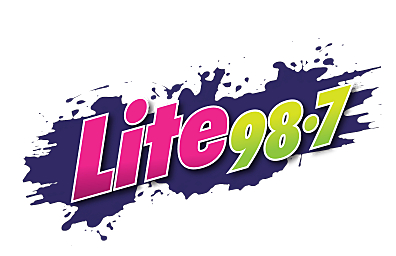 Carbone Nissan sponsors the Carbone Commute on Lite 98.7.